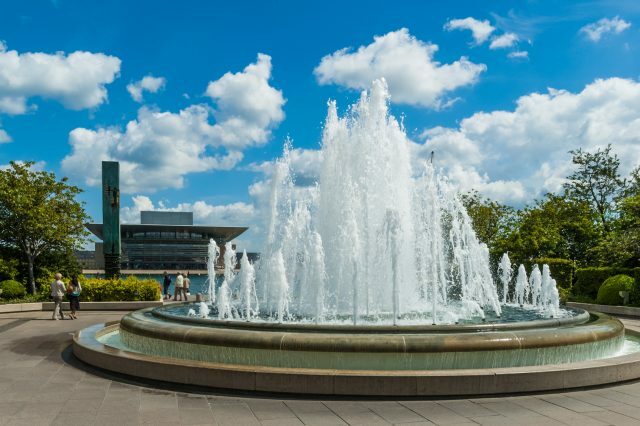 Tour the best of Copenhagen and visit the National Aquarium of Denmark with a private pick-up from your hotel, airport or cruise dock. 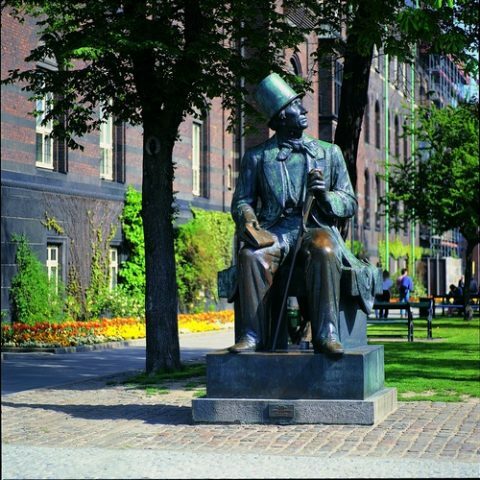 Please note the order of visits and activities in the tour itinerary are subject to change depending on your point of departure for this tour. 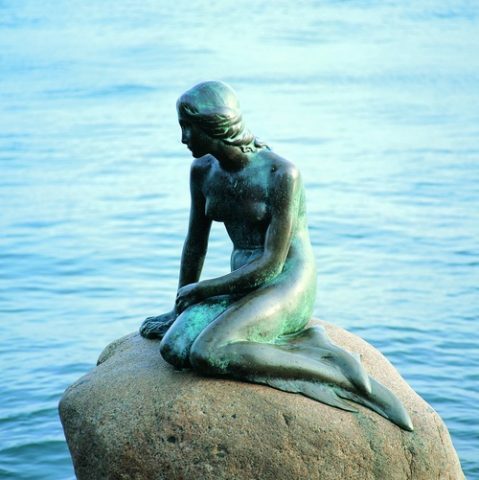 This short sightseeing tour and aquarium visit is an ideal way to discover Copenhagen with family in tow. 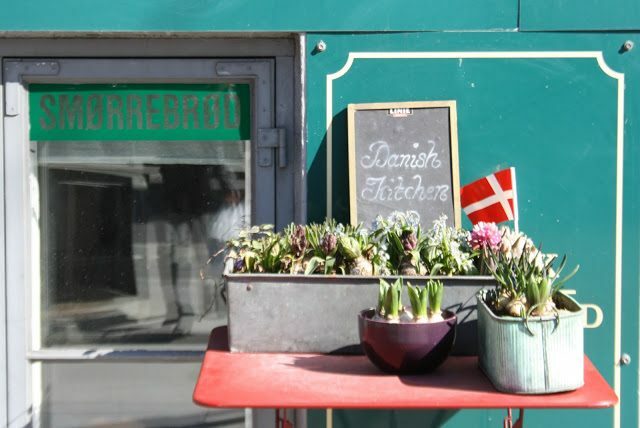 The flexible order of visits in the itinerary allows this tour to be your pre- or post-cruise vacation discovery of Copenhagen. 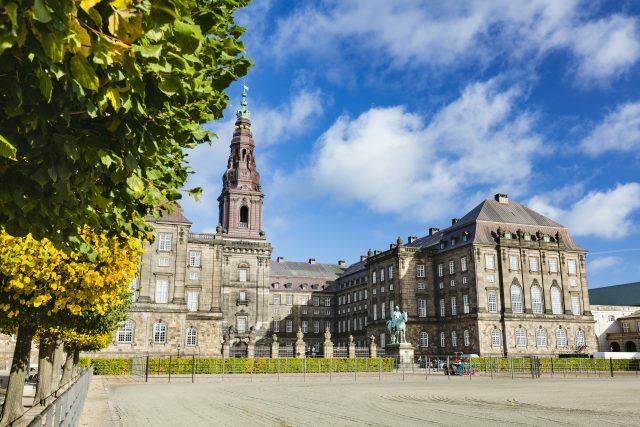 We will enjoy the wonderful must-see sights of the Danish capital on a panoramic drive with photo stops at Amalienborg Castle, Little Mermaid and Christiansborg Palace. 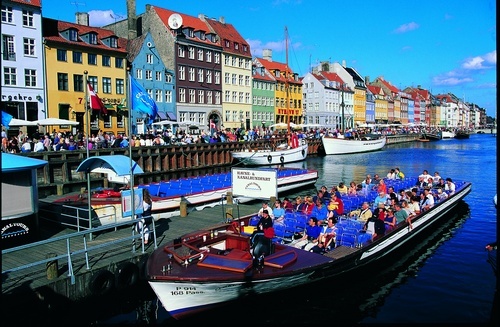 The undeniable charm of Copenhagen is most visible when we see the colorful architecture and harbor front at Nyhavn. 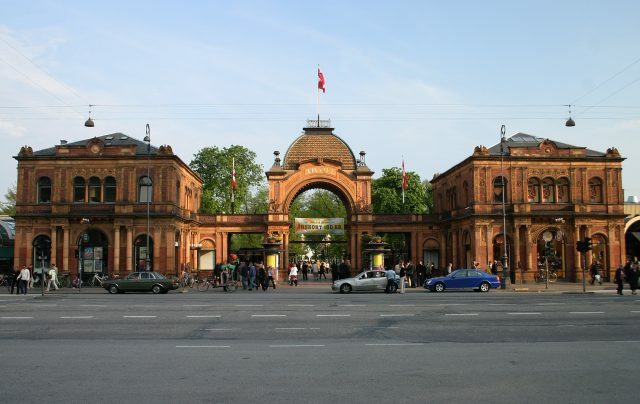 Classic sites, such as Tivoli gates and Town Hall square are also part of the program. 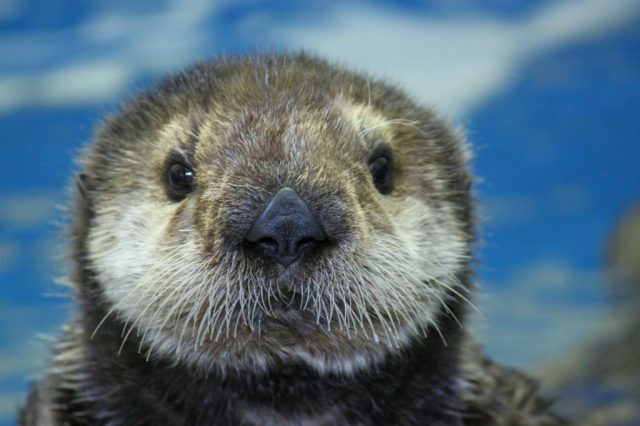 A visit to the National Aquarium offers however a unique experience for children and adults alike. 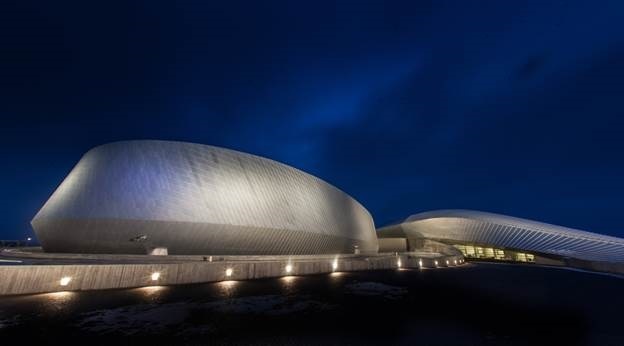 The architecturally outstanding aquarium building is located a short 15- drive from the airport or city center located ideally between the two. 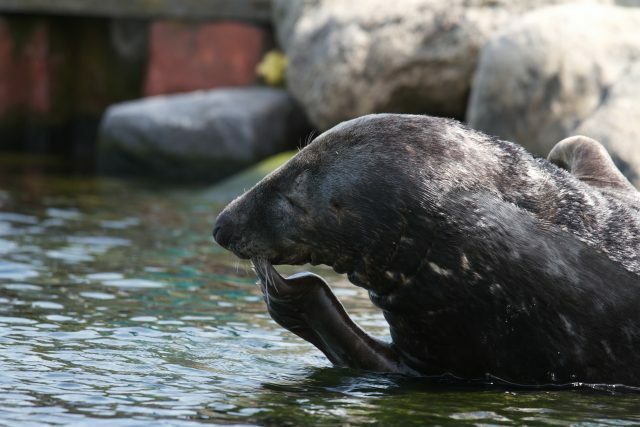 During the free time given to explore the aquarium on can choose your own way around the aquarium building. 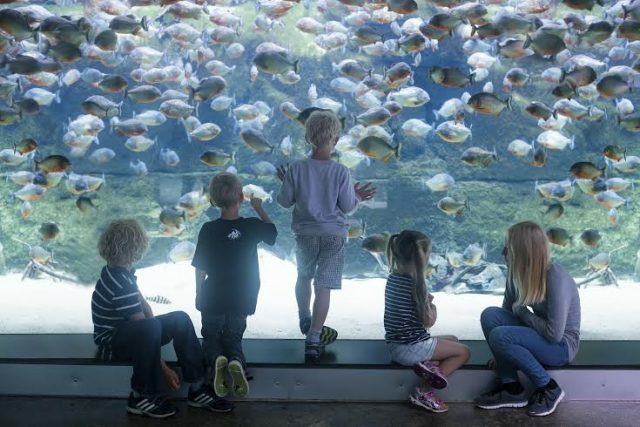 Ocean tank, Amazon’s and Coral Reef aquariums present exotic creatures ranging from the North Sea to the tropical oceans and the rain forest. 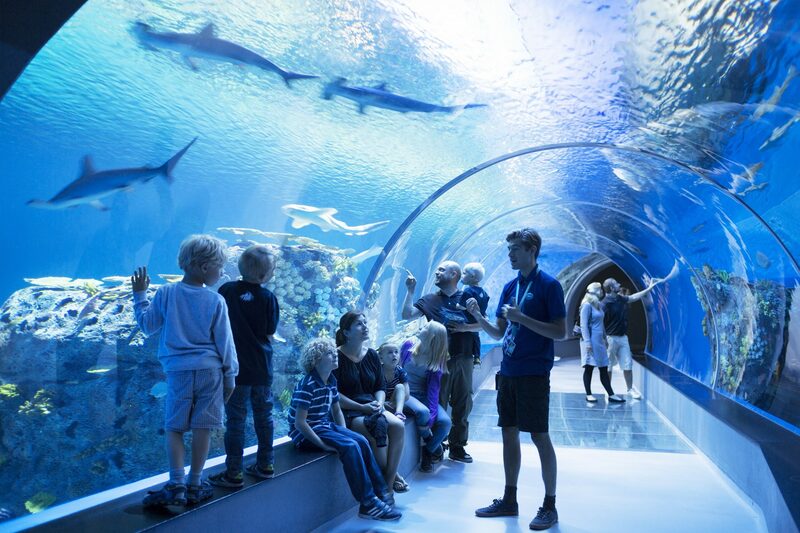 Don´t miss the hammerhead sharks swimming together with rays and moray eels in four millions liters azure sea water of the Ocean Tank. 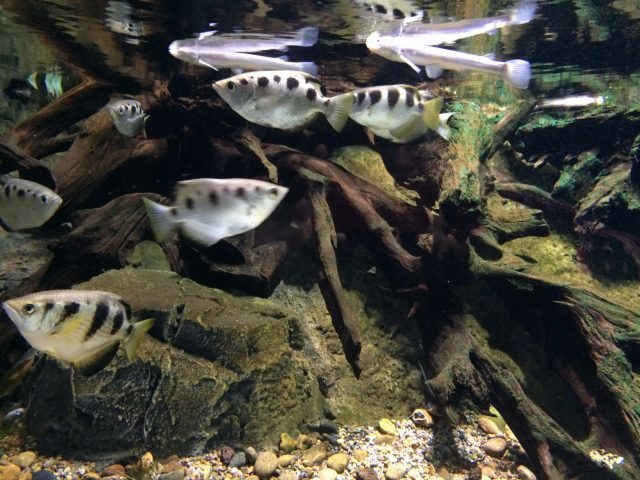 The Coral Reef shows colorful fish and in the area of Amazonas, you will find butterflies and birds flying around. 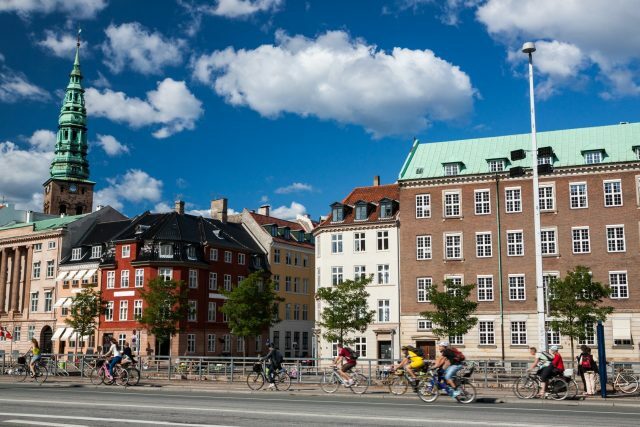 From fascinating animals in 53 amazing aquariums to the overview of the inviting Viking heritage of Denmark, this is a tour made to impress when traveling to Copenhagen.